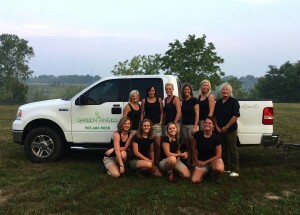 Under the guidance of owner Lisa Philip, the Garden Angels team takes pride in their ability to meet and exceed client expectations. Working safely and diligently, they’ve developed and maintained many Niagara area properties – always with respect and care. 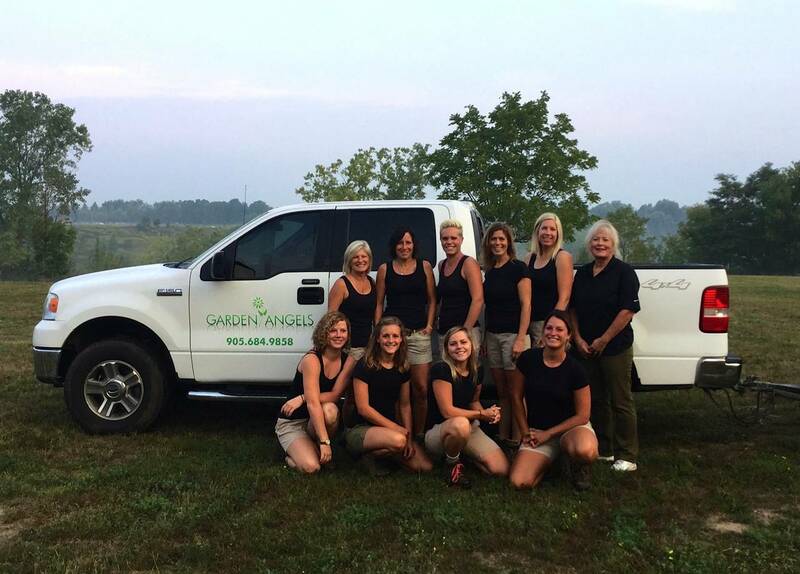 With years of experience and extensive expertise, Garden Angels strive to always provide professional and respectful service to clients. They take pride in their work and it shows. 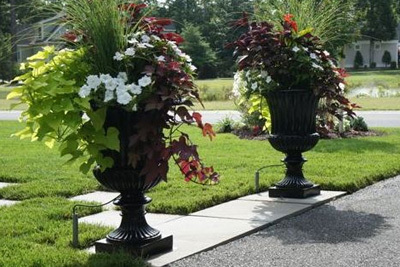 Garden Angels specializes in custom created seasonal urns/pots, designing, purchasing all materials, assembling and planting to suit your home and/or property. 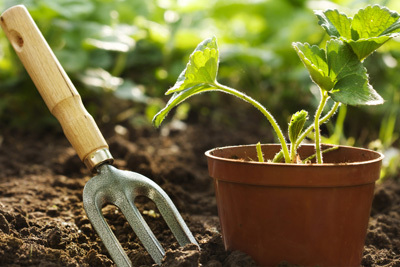 Copyright © 2019 Garden Angels. All rights reserved.